If you would like to receive a catalog, please include your address in the Message field. Please send me new product information. 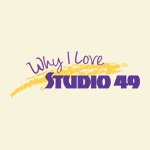 Jeanna H. loves STUDIO 49 because I love the warm mellow sound and ease of playing. 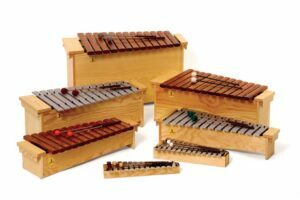 My students love to hear the instruments play in our ensemble.